One of our most favorite colors to work with at Bridal Flowers To Go is purple. Known for its rich variety of hues, purple is most commonly associated with royalty and piety. 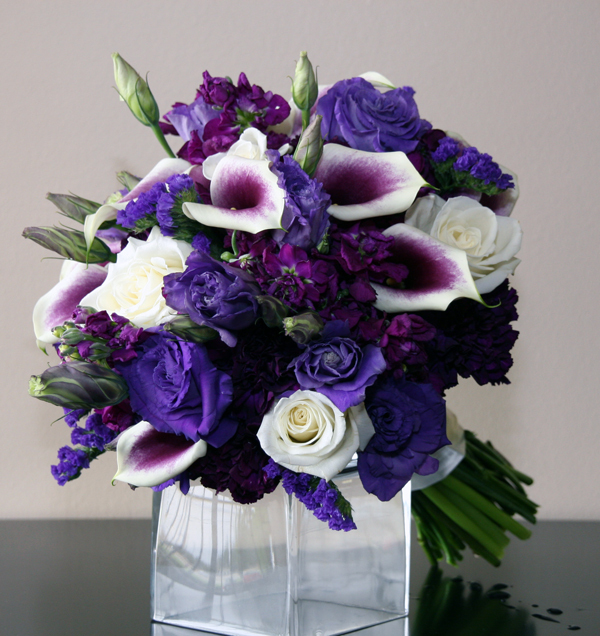 We created the “Majestic Purple Collection” to feature gorgeous purple and ivory picasso calla lilies, purple lisianthus, purple statice and elegant eskimo roses. 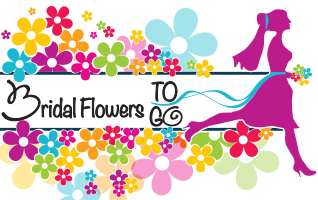 So far, the “Majestic Purple Collection” at Bridal Flowers To Go is one of the favorites for weddings and brides to be! You can see this collection and more at The Bridal Extravaganza Show this coming weekend! Bring comfortable shoes, plenty of pre-printed name stickers and a notebook or smart phone to keep all your wedding notes in one place! See you at the show!